The first Chinese immigrants called Caucasians gwailo. It began as a derogative name, but today some regard it as socially acceptable. 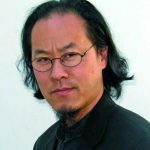 There are many urban legends about the first non-Chinese to study kung fu in America, about how the old Chinese masters refused to teach gwailo, and about how Bruce Lee fought a duel for the right to do so. Novak refutes all that. He should know. He helped open Bruce Lee’s first Jun Fan Gung Fu Institute here in America. But the war changed everything. After the attack on Pearl Harbor, Novak volunteered for the new P.T. Boat naval program. Short for “Patrol Torpedo,” P.T. Boats were small, highly-publicized gunboats. He was transferred to Long Island, New York. 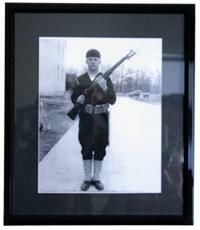 There, he wound up training alongside John F. Kennedy, but they shipped out to different seas. “He went to the Pacific. We went to the Atlantic and Normandy. We were the third ship in Tokyo Bay the day they surrendered. 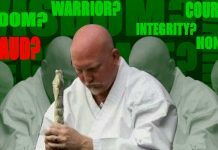 We stayed for over a year and a half and I got involved with Shotokan karate and Wado-kai.” Novak returned to karate in later years, after he returned to the States. It was also around then when he discovered kung fu. Novak also began studying with T. Y. Wong in the Sil Lum Fut Gar. “We used to have a school in San Francisco, 142 Waverly Place. That’s where I started with the Sil Lum system, where I took Fut Gar with Jimmy Lee. We used to go down in the basement and train. 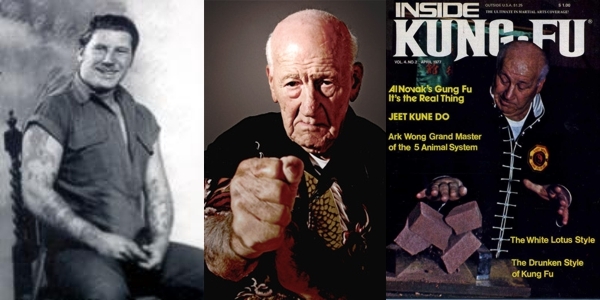 It was 1958 when I met Jimmy Lee and I started brick breaking.” Novak first saw Lee’s brick breaking demonstration at one of Grandmaster Wally Jay’s martial arts luaus. Jay, the founder of Small Circle Jujitsu, had asked Novak to be a bouncer at his gathering. “When Bruce Lee came by, that was 1962, at Jimmy Lee’s house. We started the first Jun Fan Gung Fu school in Hayward. That’s where his first school was. He was supposed to take Jimmy Lee to Long Beach for Ed Parker’s tournament. But Jimmy Lee was in the hospital, so he took one of my students, Bob Baker. 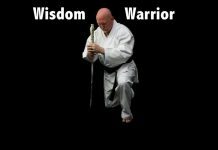 So he was the uke (recipient of attack) for Bruce Lee at Ed Parker’s tournament.” Grandmaster Ed Parker is often credited as the founder of American karate and was the teacher and bodyguard for America’s first celebrity black belt, Elvis Presley. 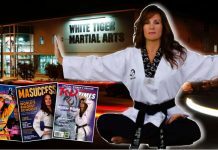 Parker’s 1964 Long Beach International Karate Championships were instrumental in introducing Lee to the growing American martial arts community. Lee demonstrated his famous “one-inch punch” technique on Baker. That demonstration rocked the martial world. It is still debated on the web today alongside grainy web video footage of the demonstration. Note: Al Novak passed away in San Francisco on November 26, 2011 after being struck by a car in his wheel chair.